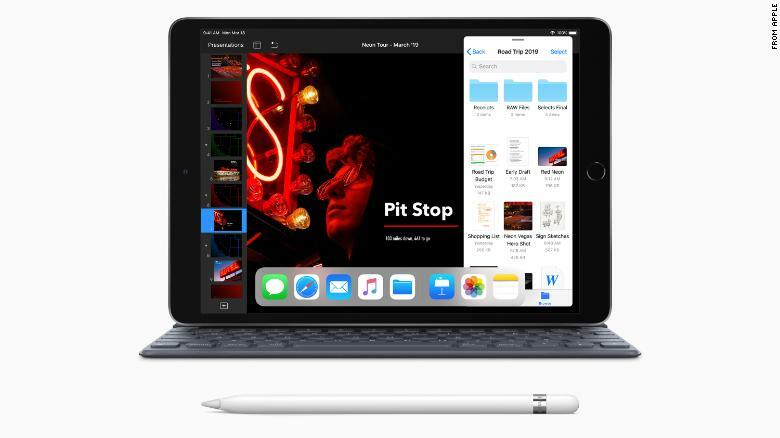 Apple on Monday quietly announced new versions of the iPad Air and iPad mini, the company’s first refresh for those products in years. 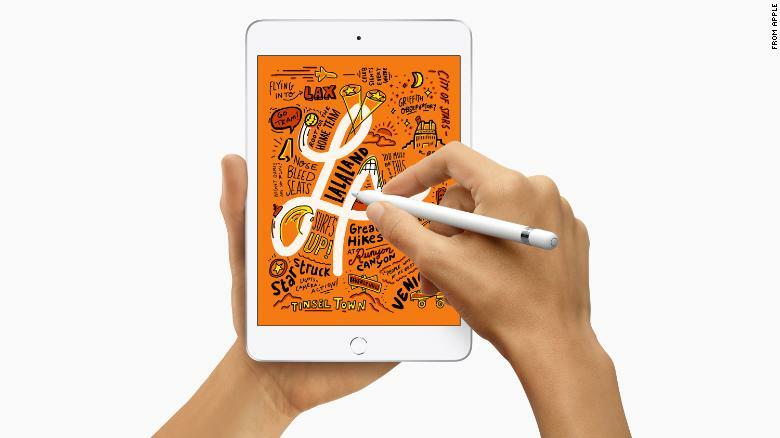 Typically Apple (AAPL) creates fanfare around the arrival of new hardware. But this year it wants the focus of its upcoming spring press event to be on its rumored streaming service. That’s why the company let the world know about its new iPads in a press release.